Win BIG with the Joolz Day Tailor in our August Prizeapalooza competition! Our August Prizeapalooza is in full swing and this month it kicked off in style with your chance to win one of two Joolz Day Tailor prams. 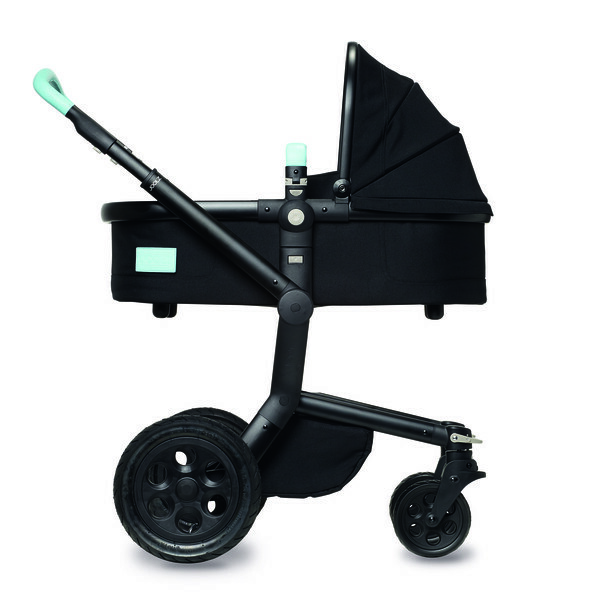 If this swanky, new and fully customisable pram is on your baby wishlist, then you must get your entries in before midnight tomorrow to be in the running. Check out all the details and how to enter here. Good luck everyone!